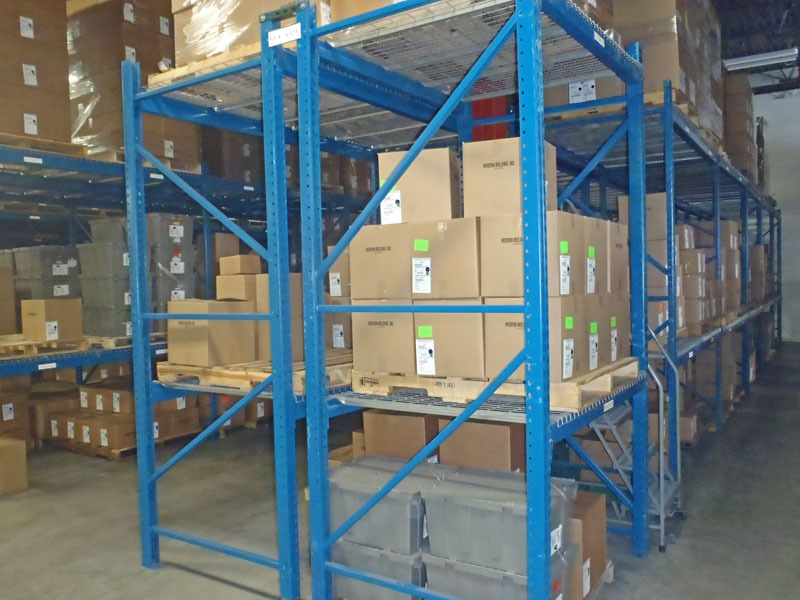 SJF has been MMI’s supplier of storage rack components for the past several years (since 2006). 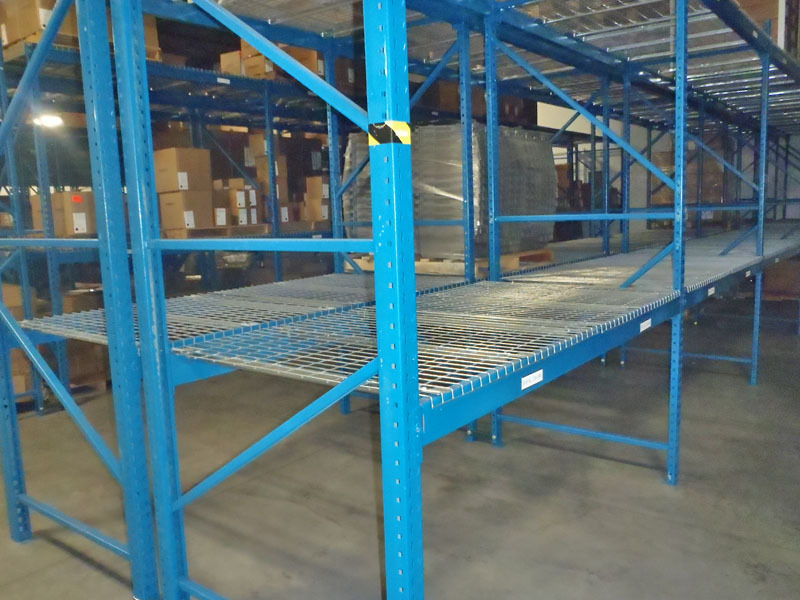 In the past, MMI preferred to purchase the rack and paint is themselves with a very specific color. 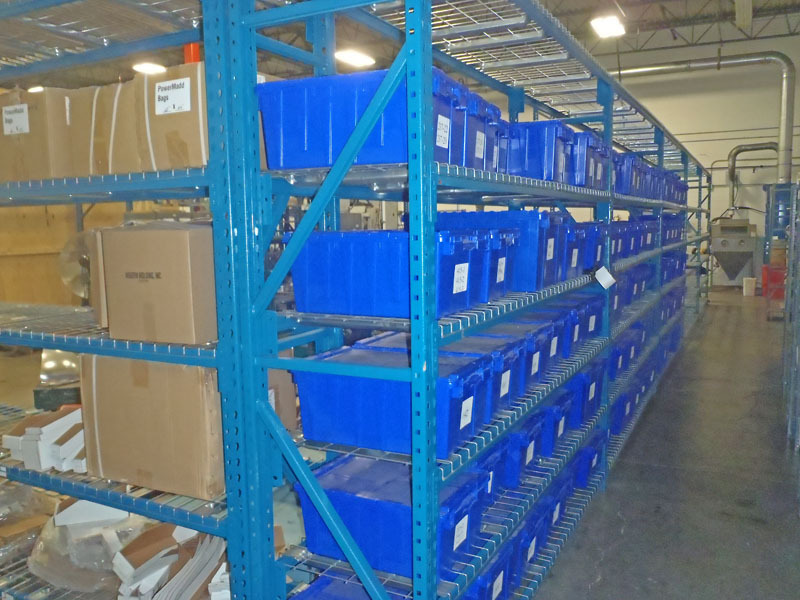 In the fall of 2012 MMI contacted SJF with a request for an entire racking system consisting of various custom sizes & quantities – all painted their custom shade of blue. 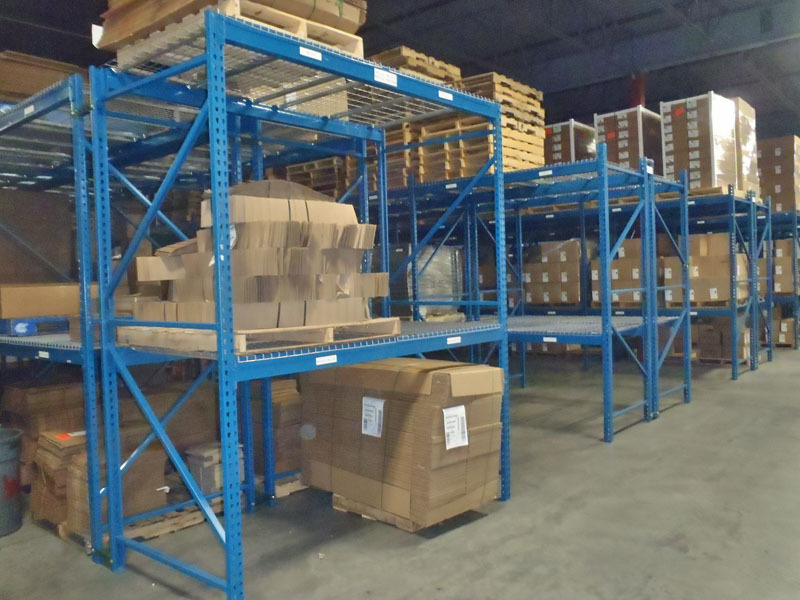 SJF worked closely with their paint supplier to get the exact shade desired. 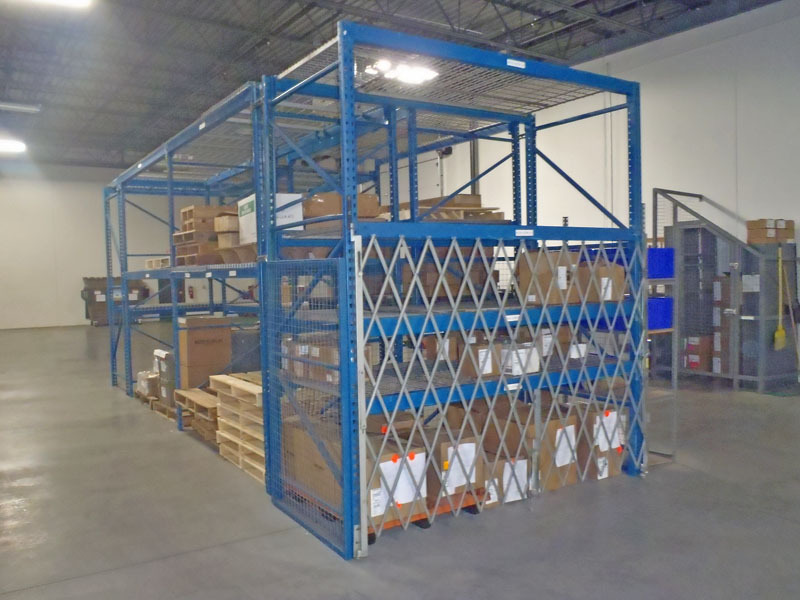 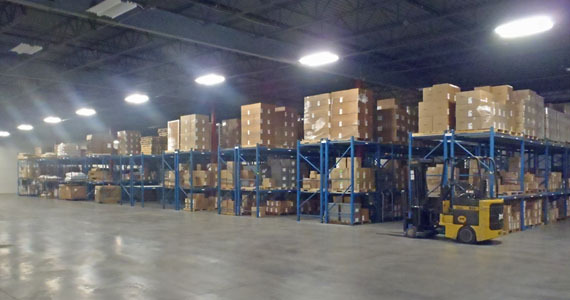 Within a few weeks SJF delivered the custom racking to MMI’s facility in Delano, MN.